The aspiring deputy Collectors are slated to give Social Work paper I and paper II in morning and after noon shifts respectively. The rumour caught momentum on Wednesday after a screenshot of Social Work question papers, released by a city-based coaching institute, started making round in WhatsApp and facebook. 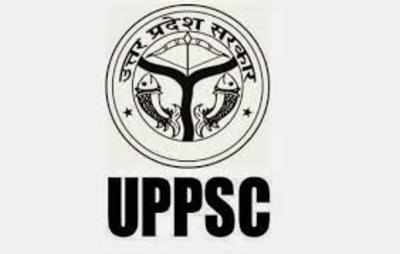 The UPPSC, already in trouble over cancellation of Essay and General Hindi papers, was also flooded with queries of candidates from across the state after which it issued the statement. Examination Controller, UPPSC, Anju Katiyar issued an official communique terming the paper leak posts in social media as rumour and baseless. Earlier the Commission had on Tuesday cancelled General Hindi and Esay papers of PCS (mains) exams after question paper of second session was distributed in the first shift to aspirants at an examination centre in Allahabad. This led to massive agitation resulting in the arrest of eight persons.